Additional race information can be found at http://www.brokemans.com/brokemans-beer-mile. Drink a beer. Run Lap. Repeat 3 more times. Slots are first come first serve! 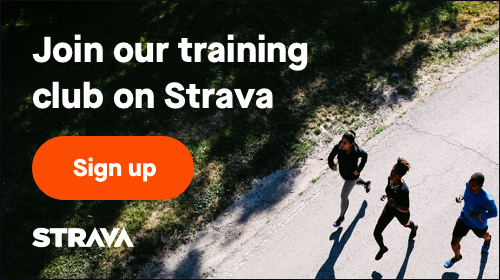 Sign up for the heat you want to run. We will allow switching of heats as long as there are openings.